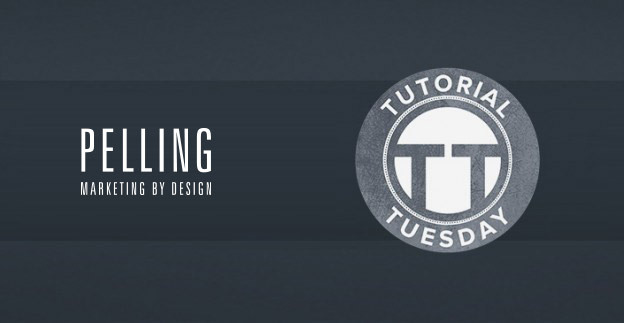 We are starting a new weekly segment called Tutorial Tuesdays. Each week one of our talented team will be posting a different tutorial or guide on a different subject, so there’ll be a good mix of design, coding and marketing knowledge. And, of course, you can always get in touch with us if you’re not sure about something, or need more information on one of the tutorials. I know we are excited to get this moving, and there are already some great ideas that have been pinging around the Pelling offices (look out for a pancake flipping CSS animation!). If there’s anything specific you’d like to see, or if you’re having trouble with a particular challenge you’re probably not the only one, so let us know and we might be able to put up a tutorial to help.